Many solar lights, particularly spotlights and flood lights, need two adjustments each time the seasons change so that you get the brightest and longest lasting illumination each night. The first change is to adjust the solar panels so that they get the most sun. 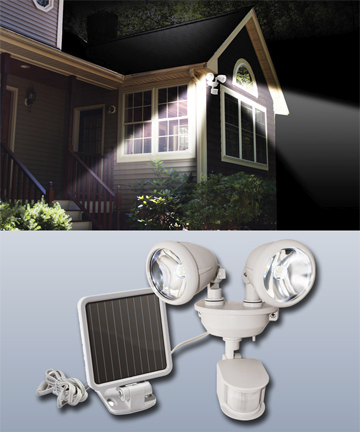 The second common adjustment is for solar lights that have PIR motion detectors. Recycling Happens…One Way or the Other! We’re working on a post about household hazardous materials (because April or May is when most counties or municipalities that have regular household haz-mat capabilities have special collections. Household Haz-Mat disposal is completely different and far more important than regular recycling. We know that a lot of people don’t recycle, though few will admit). Okay: I admit I don’t always recycle for a variety or reasons including laziness or I’m in a rush. I also know that if I don’t put my recyclables into a separate bin, somebody else is going to sort through my trash. 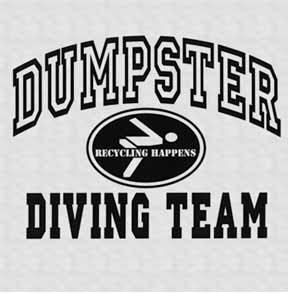 And not just because the lack of a recycle bin targets my garbage cans for dumpster divers, most of looking for deposit bottles but that they could also find things that are private. So, if you think recycling is a nuisance, here are some things to consider.